Harvey Weinstein. Matt Lauer. Travis Kalanick. Donald Trump. Mario Batalli. Louis CK. 2017 brought the rise of the #MeToo movement and, with that, feelings of distrust, disenfranchisement and sheer anger. But it also brought feelings of empowerment and opportunities for women to be heard. Organizations like CloudNOW are helping promote female empowerment, especially in the workplace. 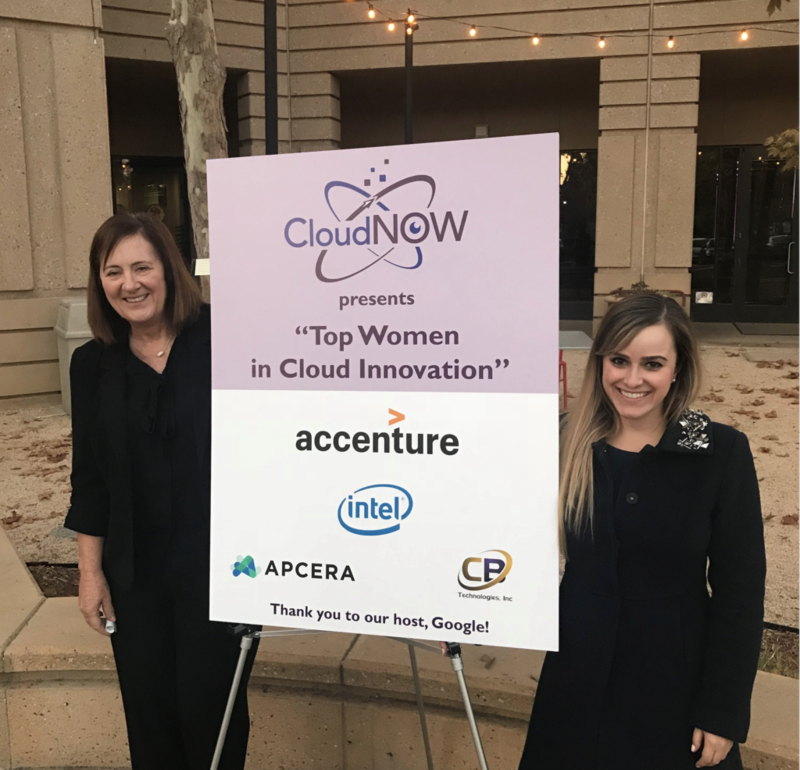 Aimed at providing a forum for networking, knowledge sharing, mentoring, and economic growth for women in cloud-computing, CloudNOW is continuing to make waves. And Bospar is helping them do so. Bospar’s relationship with CloudNOW has spanned several years, but this year it got very real, very quickly. Bospar is an agency of diversity, with our employees representing a vast array of backgrounds. And most of us are women. Working with CloudNOW to help promote the advancement of women in cloud is a no-brainer. Bospar worked with partner PR teams from Holberton, Shanti Bhavan and The Chasing Grace Project to secure feature stories in top business, tech and local outlets, including Forbes, TechCrunch, Fortune, SiliconANGLE, Portland Business Journal, KCBS, Fox KTVU, TechRepulic, and The NewStack.